In 2016, out of all the social media platforms, Snapchat is the one to watch. With over one hundred million daily users, Snapchat allows you to have a distinct and unique voice in a competitive market. Now rivalling Facebook, the instant video messaging site has revolutionised how marketers do business. By using Snapchat, you can bring your customers behind-the-scenes of your business and give them a rare insight into your day to day life. Snapchat has allowed for the expansion of digital storytelling and many of the world’s leading brands are taking notice. Brands that are genuine and are open to showing the ins and outs of their business are an excellent fit for Snapchat. When deciding on your Snapchat marketing strategy, it’s important to analyse the content your target market would have interest in. By taking this into consideration, you’ll be able to attract new fans that will be excited for fresh content. 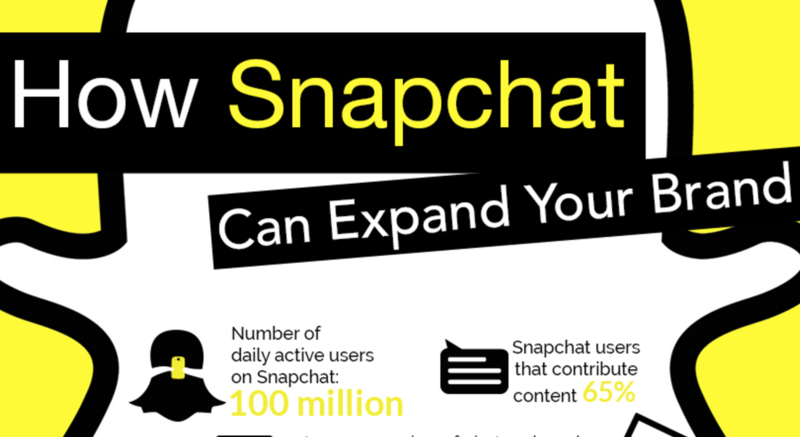 The infographic below from M2 On Hold highlights the importance of Snapchat and how you can implement it into your marketing campaign. Let’s take a look! 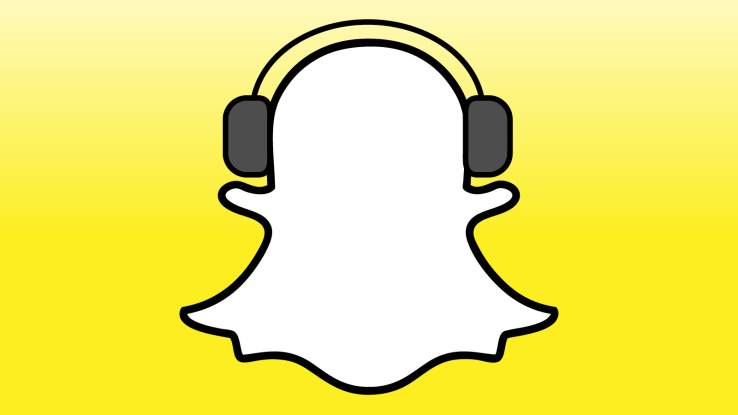 Does your business have a Snapchat account? 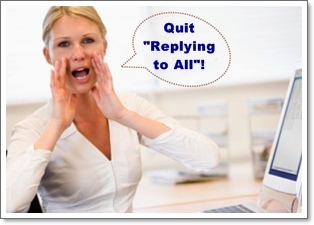 What kind of marketing strategy do you have in place? Let us know in the comments below! The IoT is Here, But is It Safe?